Ultimate Twister T2 Trimming System - ON SALE! - FREE Shipping! 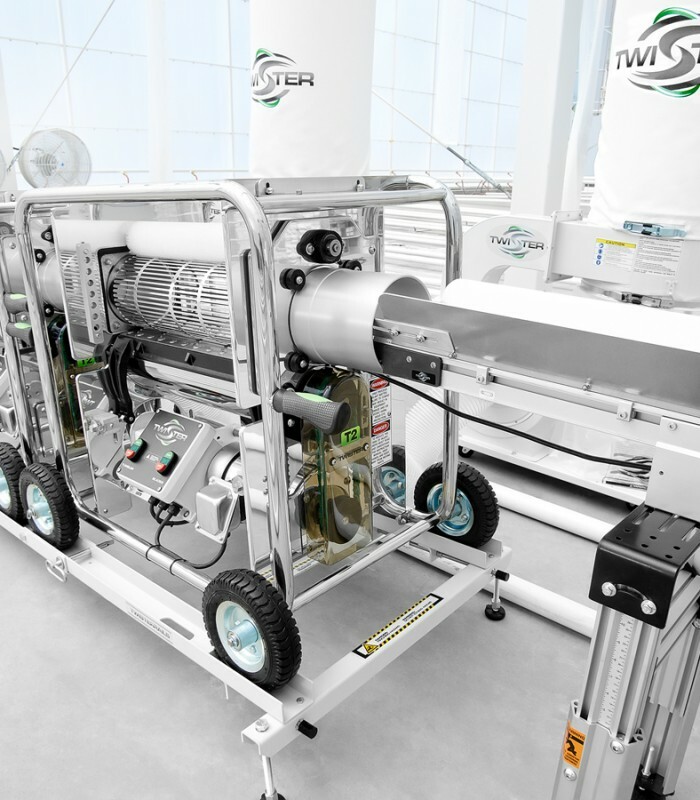 The Twister T2 Trimming System. Trim More. Even Faster. 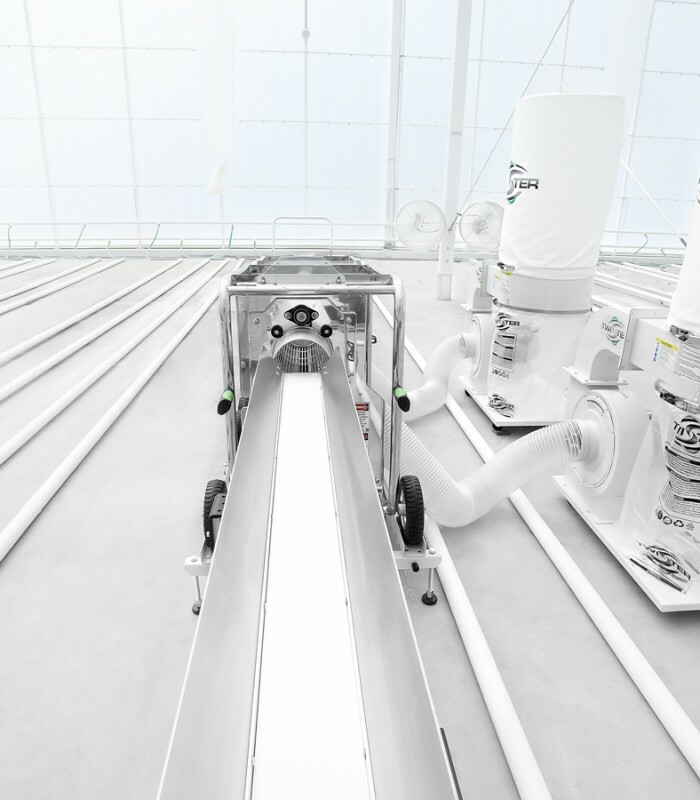 Includes 2 Complete Twister T2 Trimmers, Tandem Rail Setup and the NEW Conveyer System. This is the Ultimate Trimming Setup! 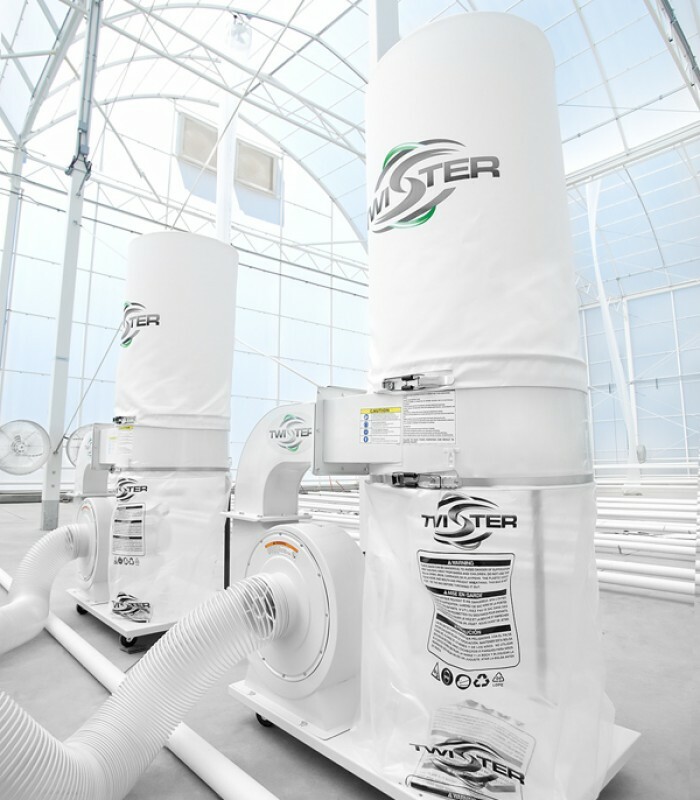 The Twister T2 Trimming System. Trim More. Even Faster. Two Twister T2 leaf trimmers are better than one. This you know. But did you also know that putting two machines back-to-back dramatically increases productivity even further? 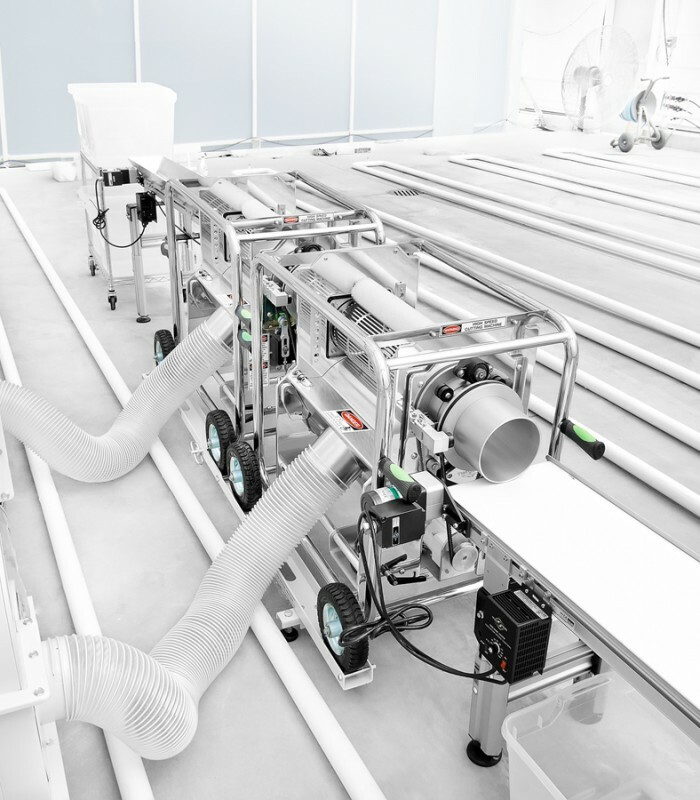 Add in the new Twister Conveyors and standout Twister Rails, and you’ve got a match made in Heaven. 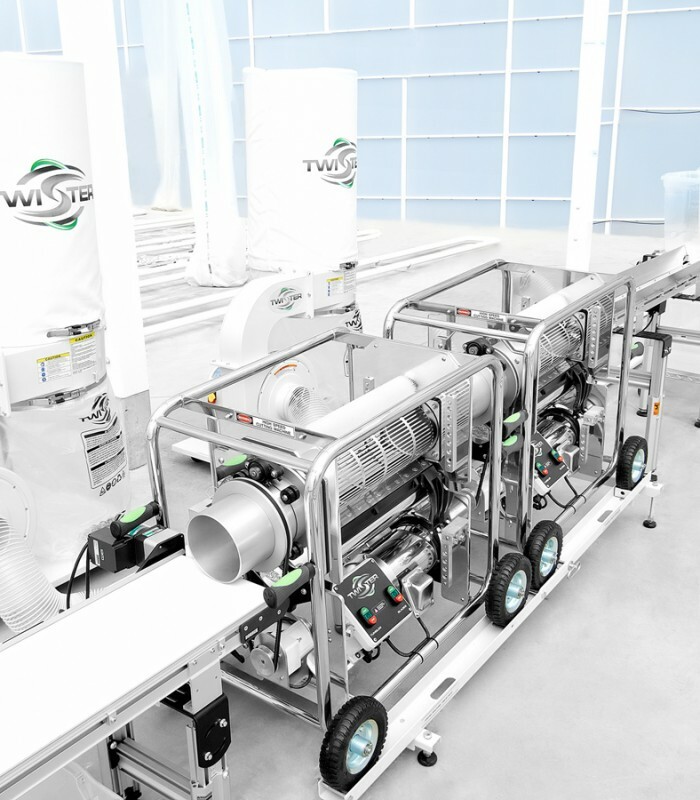 Running two Twisters side by side doubles the output but also doubles the manpower required to operate the machines. 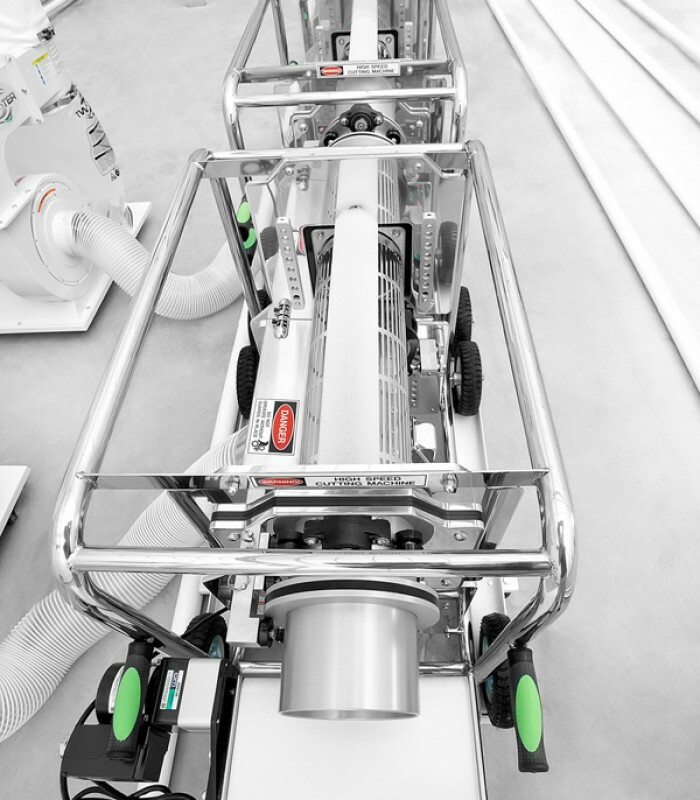 By placing two Twisters end-to-end you use the same number of operators and thus more than doubling productivity.